Raising money doesn’t need to take time or effort. In fact, there are several ways you can fundraise from the comfort of your computer screen or smartphone! By using one or more of these options, you could soon tally up some lovely donations – imagine, just £5 could help us provide a school kit to a street child in Ghana! Shopping with Amazon. If you use Amazon Smile, we’ll receive a donation of 0.5% from everything you buy! It doesn’t cost you anything extra or change your shopping experience at all. 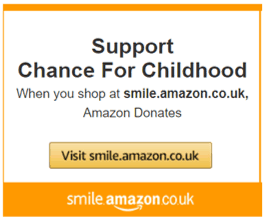 Instead of ‘www.Amazon.co.uk’, use ‘Smile.Amazon.co.uk’ and choose Chance for Childhood as your charity. Shopping online. 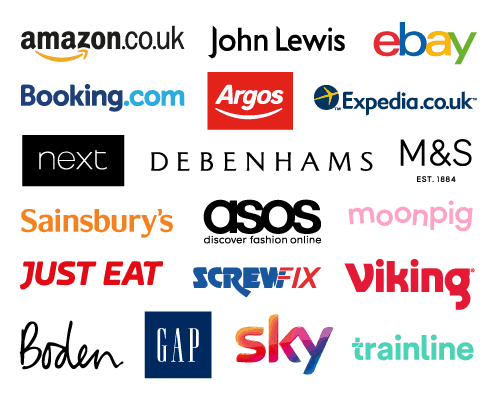 Raise free donations when you shop through easyfundraising (they have big name retailers like John Lewis, Argos, Hobbycraft and Apple). It doesn’t cost you anything extra, but when you buy something online we get a donation. It takes less than a minute to sign up. Remember to add the browser extension and download the app! Sign up today. Shopping or selling on eBay. With eBay for Charity you can select all, or a percentage of the proceeds, to go to Chance for Childhood. In 2018 eBay for charity raised a total of £23.5bn so get started now! Searching the web. Search through everyclick.com and you can raise money for us every time you do. Sign up and select Chance for Childhood as your charity. Start searching and fundraising now. Add a ‘Donate’ button to your Facebook post. As a registered charity on Facebook, it’s easier than ever to collect funds for us online. Simply add ‘Support non-profit’ to a Facebook post and search for Chance for Childhood. or give us a call on 01483 230 250 and we’ll be happy to assist you.